COLUMBUS, Neb. 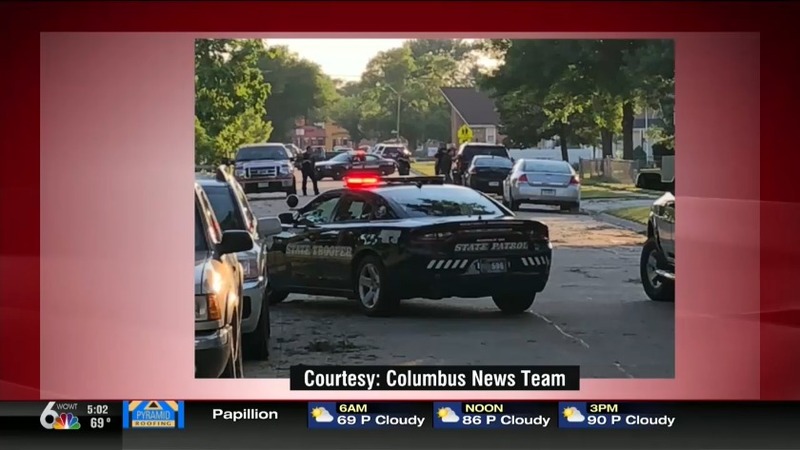 (Columbus News Team) -- A Columbus Police Officer and a suspect were both shot in a confrontation Thursday evening. The officer is said to be in stable condition, recovering at an Omaha hospital. Columbus Police were serving a warrant at around 7:45 p.m. when the officer was confronted by an armed suspect with a rifle. Gunfire was exchanged, and the officer was shot twice, according the Nebraska State Patrol. The suspect was also shot. Both were treated at a Columbus hospital. The officer was then transferred to Omaha. The medical helicopter landed in Omaha around 10 p.m. Thursday. Identities were not immediately released. There is no word yet on the condition of the suspect.